Atlanta’s skyline, stretching from downtown to Perimeter Center, has been a long time in the making. 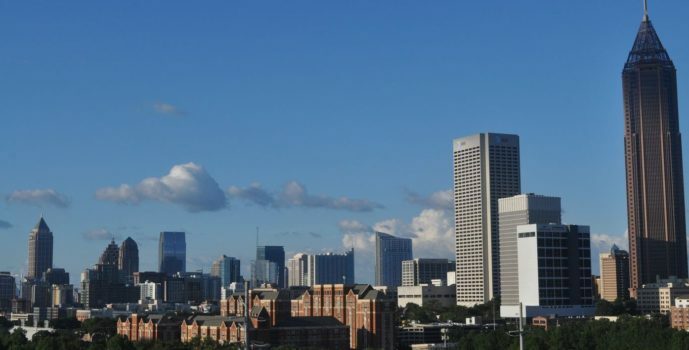 A history lesson started more than a century-and-a-half ago, the skyline boasts buildings that predate any Atlantan alive today. Check it out.